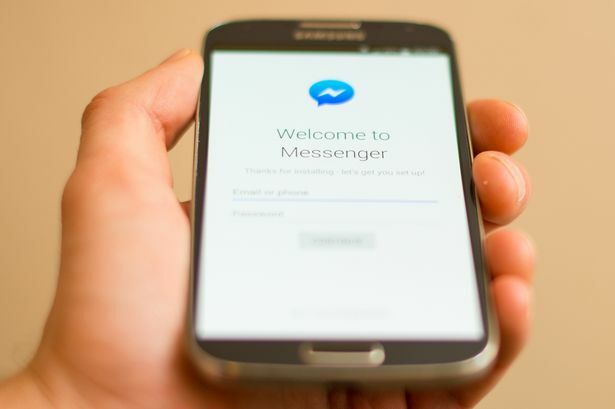 Facebook will allow you to unsend a message, which you might have wrongly sent to a contact. 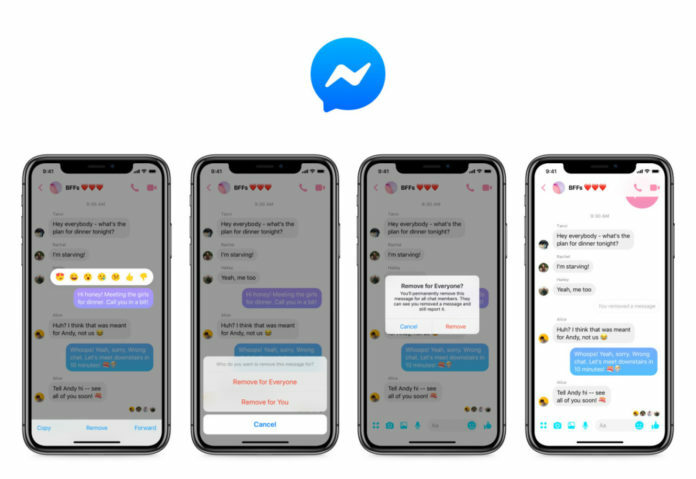 When Mark Zuckerberg, CEO of Facebook, could delete his sent messages, the average user expressed their dissatisfaction on this and that was when Facebook announced the launch of the new feature within a few months. In case if you send a message by mistake to any of your contacts, you will now see two options to undo it – Remove for everyone and Remove for you. The first one lets you remove it for the other person also and replaced that message with a text ‘You have removed the message’. The latter is only when you need to delete junk or unnecessary collection. The receiver will still be able to see that message. However, you need to do this within 10 minutes from the time you sent the message, post which it will stay forever in your conversation stack. Recently, WhatsApp had come out with the same feature and kept people wondering why all apps don’t allow for this. However, even though Facebook nearly took 10 years to come up with the new addition, it has promised it for both Android and iOS users. 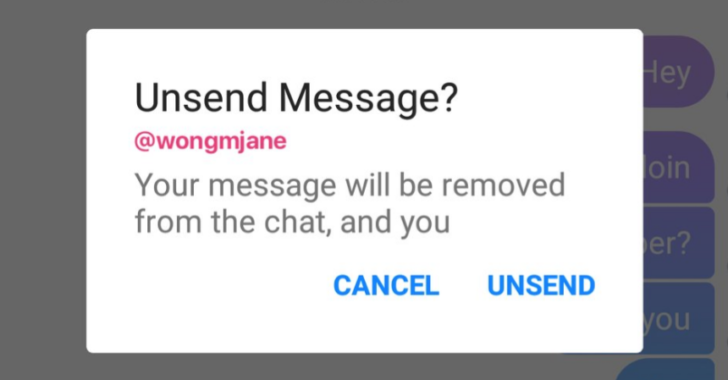 Almost all social media applications have included this feature, but the default messaging app for SMS will not ever incorporate the undo feature and they cant also. Today when people prefer talking about everything via messages, you cannot afford to make a mistake of sending a wrong message to anyone. The consequences are no less than a nightmare and you need to get away with it. So here we are when our favorite and most used apps have made it easy and smooth for us to communicate with each other without a hustle. You can now relax and don’t need to worry when you have sent an unwanted text to anyone. You just need to be alert and have it deleted within 10 minutes. Thanks to Facebook for understanding our plea and making corrective action. Stay connected, keep reading and enjoy!